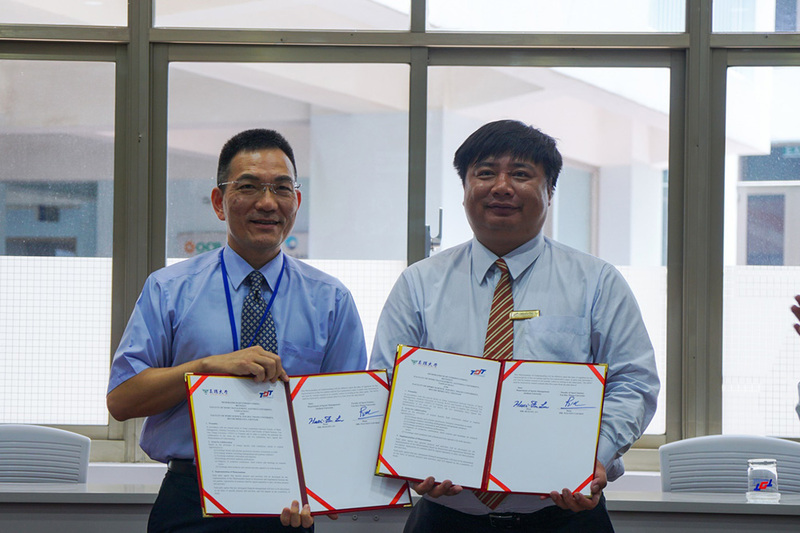 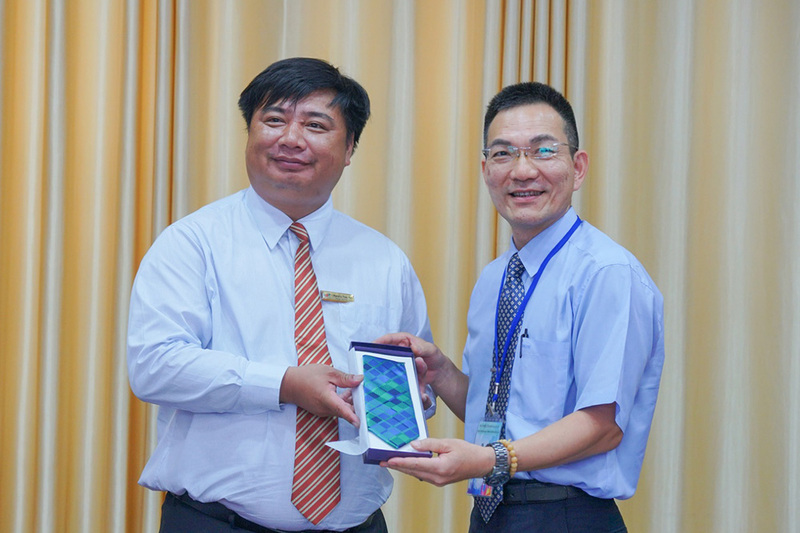 On August 30, 2018, The Department of Sports Science of Ton Duc Thang University (TDTU) signed a Memorandum of Understanding with the Department of Sports Management, Aletheia University (Taiwan). 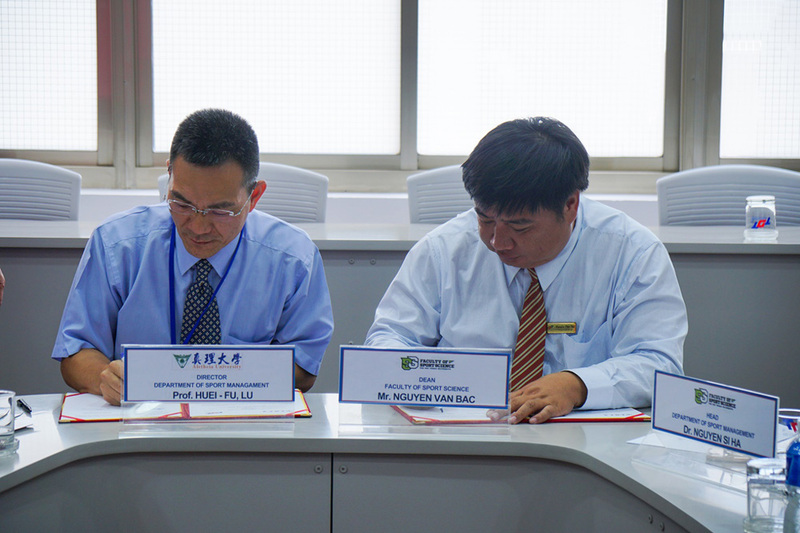 The signing ceremony had the presence of MSc. 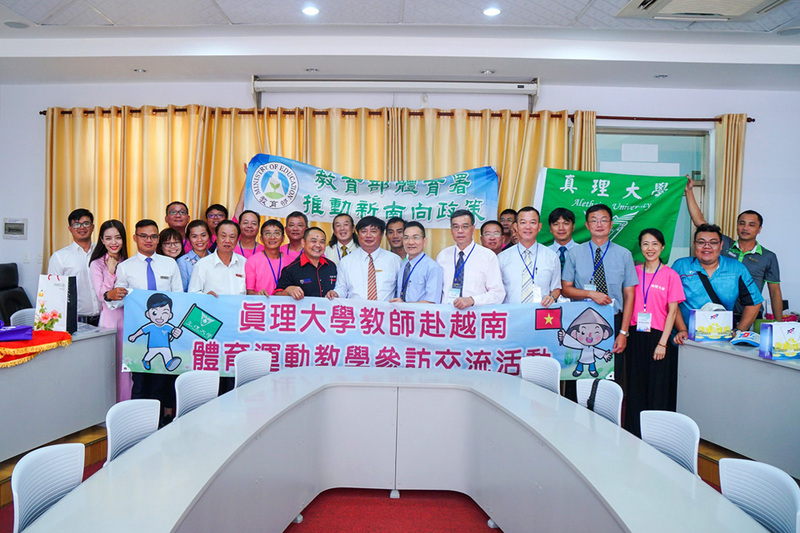 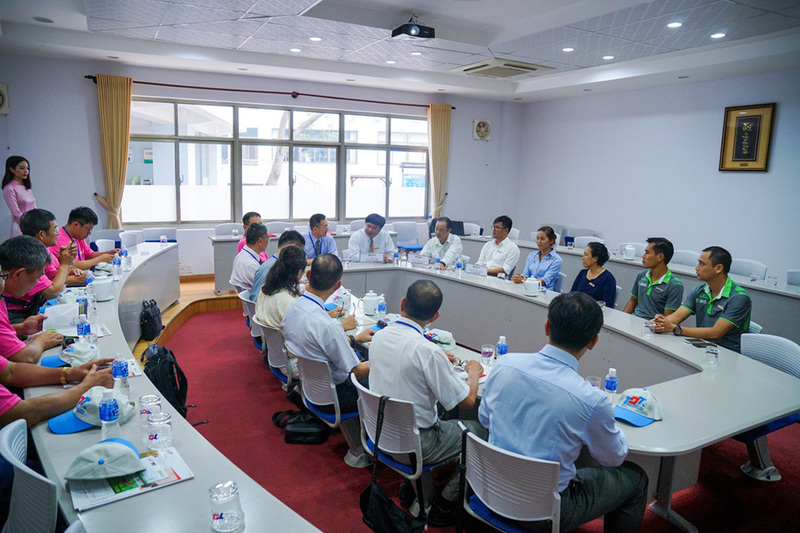 Nguyen Van Bac, dean of TDTU Faculty of Sports Science; Prof. Huei-Fu Lu, dean of the Department of Sport Management, Aletheia University together with the lecturers of the two universities. 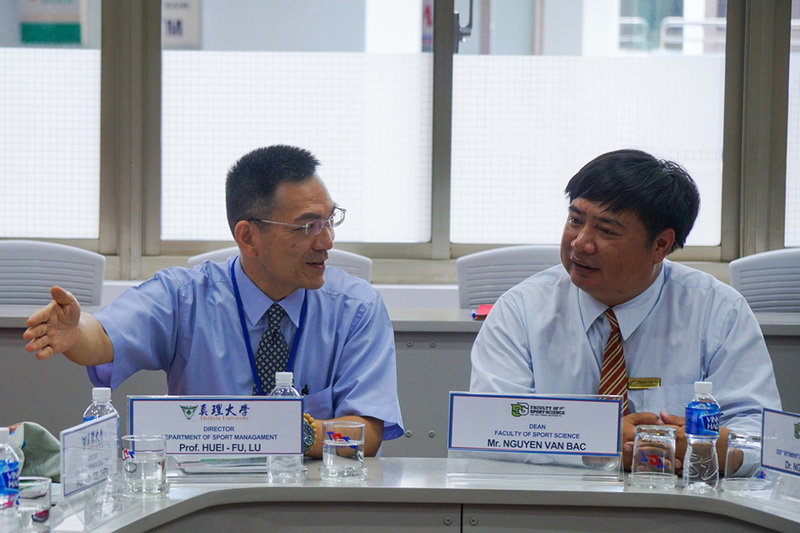 Basing on the needs and capabilities of the two sides, the two faculties have agreed to jointly organize the program of exchanging professors, Ph.D candidates, lecturers and students; jointly organize the international workshops on sports science and cooperate in postgraduate training, etc. 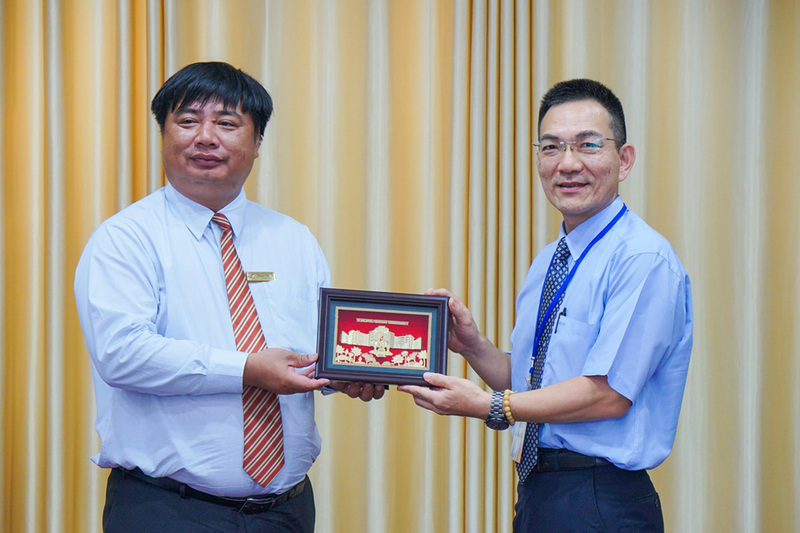 From now on, the cooperative relationship between TDTU and the Alethia University will provides students with opportunities to exchange, learn, practice and study together according to the advanced international programs.